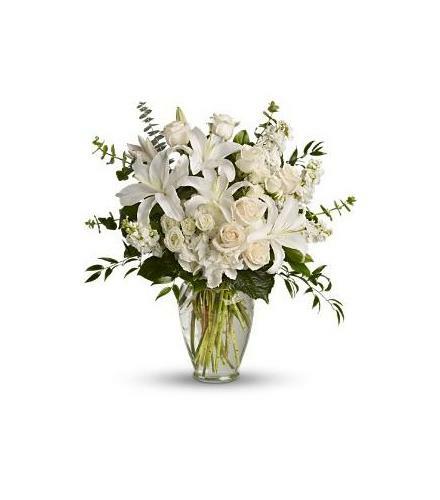 A dreamy bouquet of soft fragrant white flowers is a comforting reminder of your love. 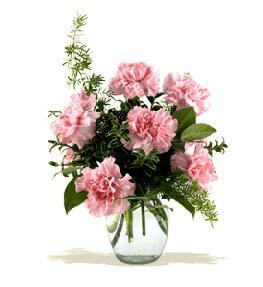 The lush arrangement of soft colors is delivered in a majestic, tall glass vase. 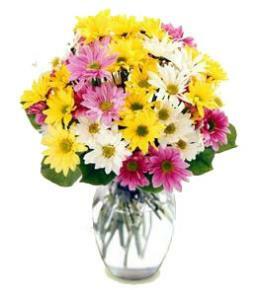 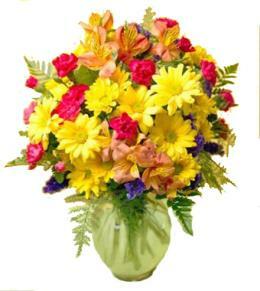 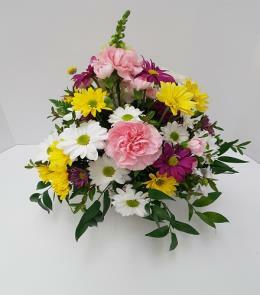 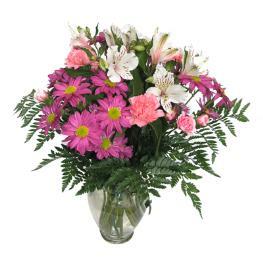 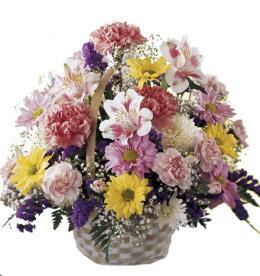 Popular Flower Arrangements - Dreams From the Heart Bouquet T208-1.